Martin is the Founder and Chief Executive of Cambridge Cleantech. Martin supports members by encouraging supply chain opportunities for companies in the sector, enabling shared experience of innovative growth businesses and providing collective services such as access to finance, government regulatory updates and links to international partners. Lewis is senior project manager of over 5 years with Bioregional. 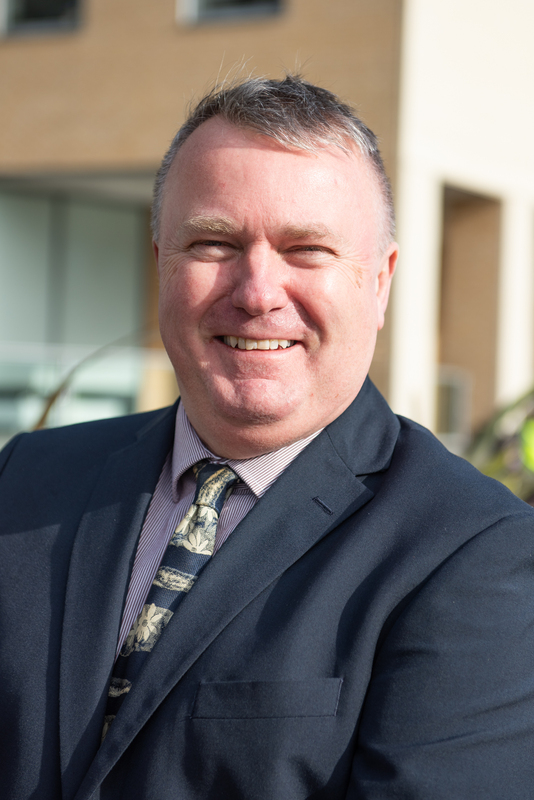 Lewis has been helping Cherwell District Council and the lead developer’s design team to ensure the UK first Eco Town project in Bicester meets its desired aspirations. 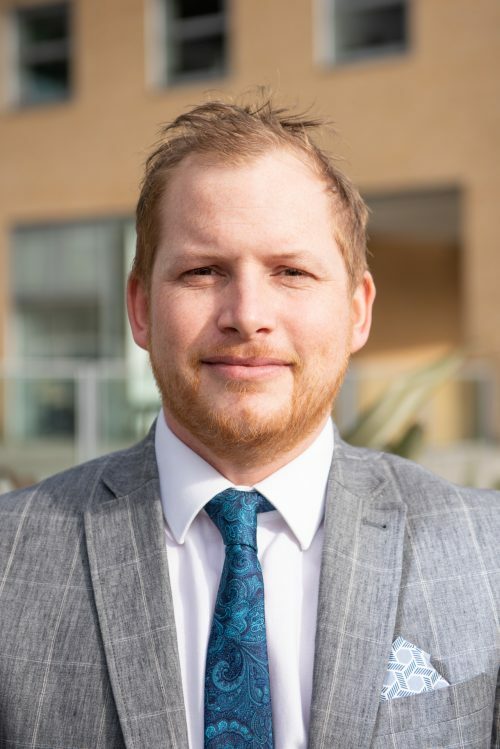 Lewis has also been the project manager for a suite of environmental sustainability projects across Bicester and is helping to develop a sustainable action plan for the whole of Oxfordshire. 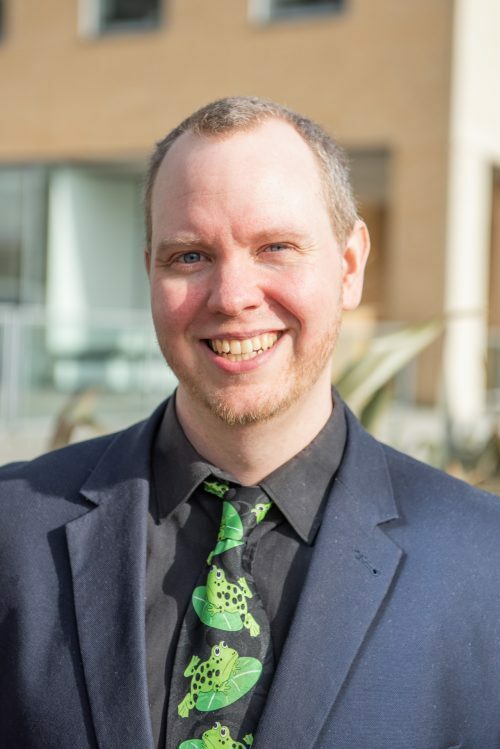 He is also a director of a successful social enterprise and reuse centre, Bicester Green and is a director at a local technological school. Lewis is now focused on the delivery and running of Oxfordshire Greentech. Dale is the ERDF Low Carbon & Innovation Programmes Officer for Cherwell District Council, and lead contact for Oxfordshire Greentech. He manages a number of innovative projects (from budgets to stakeholder engagement and delivery) which drive sustainability across all aspects of life. 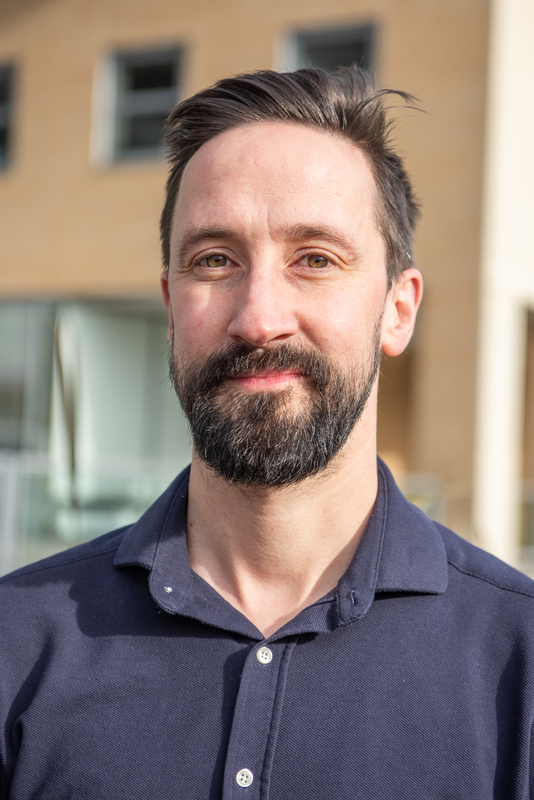 Dale originally studied Environment, Economics & Ecology, BSc (hons), and MSc in Marine Environmental Science, both at York University and is now a practitioner member of the Institute of Environmental Management & Assessment. In his spare time, he continues his passion as an ‘eco system custodian’, volunteering as treasurer for a regional environmental community action group, and as Chair of Trustees for the national Vegetarian Society. In her 22nd year at Bioregional, Nicole leads Bioregional’s One Planet Living initiative, offering resources and support around the world for partners serious about sustainability. She has a particular focus on One Planet cities and regions, leading the One Planet Oxfordshire pilot in partnership with the county council and many local stakeholders. As One Planet Living goes digital, with the launch of new company Oneplanet.com, she is responsible for delivering a programme of training for One Planet Integrators and a system of Peer Review so that the best possible learning and knowledge sharing can take place. 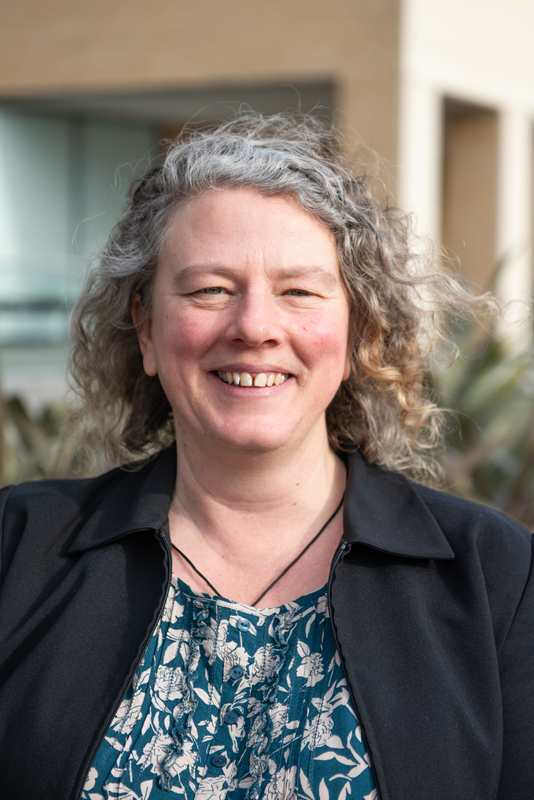 She further sits on the Board of the multi-million pound Oxfutures II programme, funded by ERDF to grow Oxfordshire’s low carbon economy and oversees the brilliant new endeavour to set up Oxfordshire Greentech. 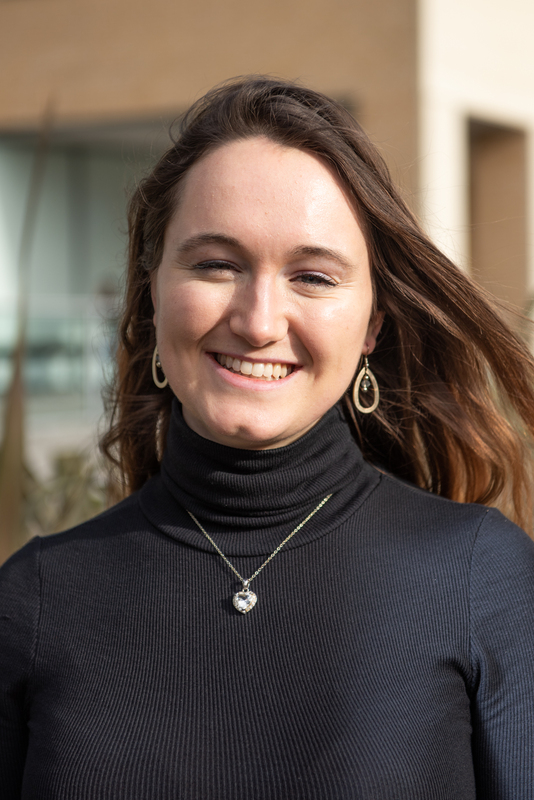 Hannah has recently joined the Bioregional team as a Project Officer, where her two main areas of focus have been on helping host the creation of a sustainability plan for Oxfordshire and assisting the set-up, launch, and running of Oxfordshire Greentech. She recently gained a Master’s degree in Environment, Development and Policy from the University of Sussex, though she previously gained a Music BA (Hons) from the University of Oxford, and has since reassessed her career and priorities! Cherwell DC is a progressive Local Authority for North Oxfordshire, with ambitious local growth plans aligned with the emerging Oxfordshire Industrial Strategy and regional Oxford – Cambridge corridor whilst continuing to support the first-class manufacturing sector and links to the Midlands engine. It is seeking to ensure that meaningful economic development is supported throughout the district, recognising that the low carbon economy is an integral part of the future, needing specific sector support in order to achieve the maximum potential available. 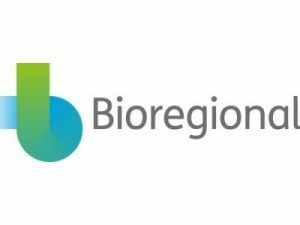 Founded in 1994, Bioregional is a charity and social enterprise that champions a better, more sustainable way to live. We work with partners to create better places for people to live, work and do business. We want to see thriving regional economies where we meet more of our needs from local, renewable and waste resources, enabling people to live happy, healthy lives within the natural limits of the planet, leaving space for wildlife and wilderness. We call this One Planet Living. We believe that by partnering with ambitious developers, retailers and local governments, we can show that One Planet Living is possible. Cambridge Cleantech is a network organisation supporting the growth of sustainable, ‘clean technology’ companies in the United Kingdom. Our members range from bootstrapped start-ups with smart ideas in sustainable energy, water and waste, to multinational conglomerates working to reduce their environmental impact.